The AmD with AutoAid/RCIB Insurance Racing team picked up a double points score with its MG6 GT pairing as the Dunlop MSA British Touring Car Championship headed to Oulton Park for the fourth round of the year. 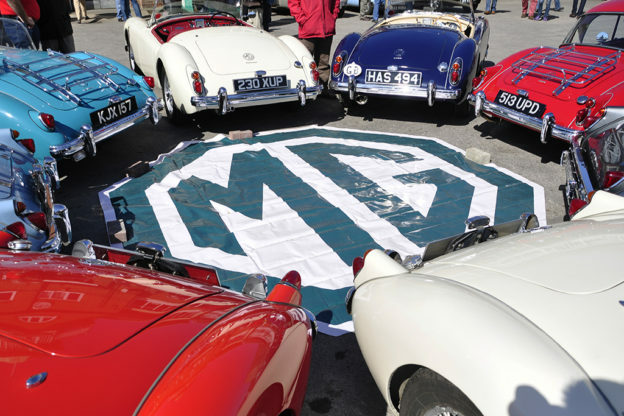 MG Motor UK has continued to achieve growing sales figures throughout the month of May. 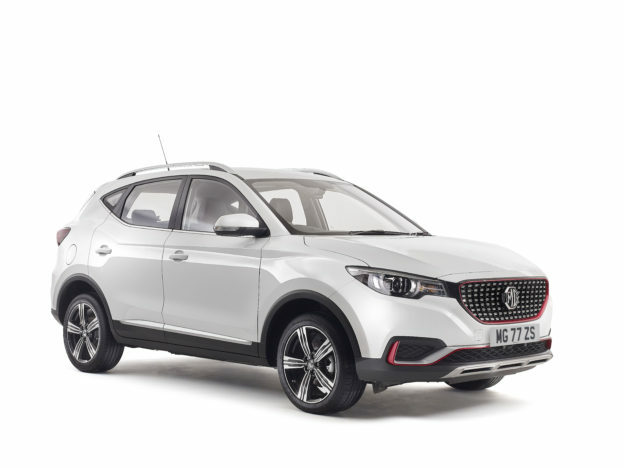 The Society of Motor Manufacturers and Traders (SMMT) revealed results confirming that MG continues to outperform the new car market with a year-to-date volume increase of 103 per cent compared with the first five months of 2017. 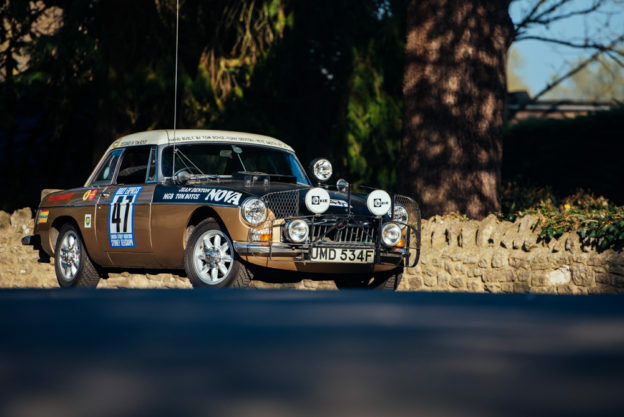 Due to post-event stocktaking following the Club’s flagship MGLive! 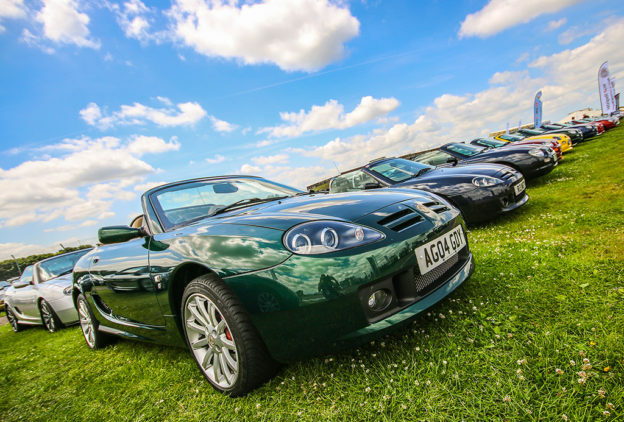 event at Silverstone last weekend, please be aware that Kimber House will be closed on Friday June 8. Note that we will not be able to greet visitors or answer phones during this time.